These days everyone has a device that is charged using a USB port. Sometimes those devices run low on power before the day is through. 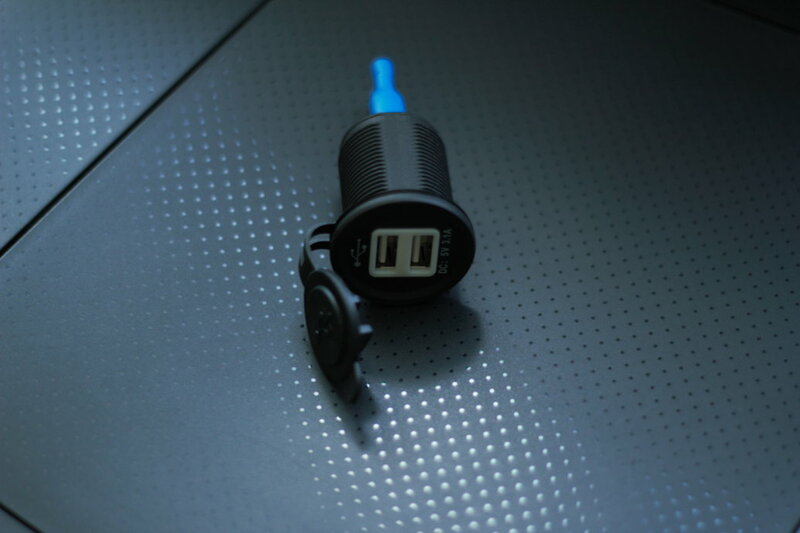 I thought any passenger who rides in my car would appreciate being able to plug their devices in and charge them. Yes, I could use a charger the plugs into the 12 volt power outlet, but my car only has one in the front, which is not ideal for any passengers in the back seat. A lot of people have been telling me that I should add RFID to my engine start button project. That’s exactly what I did. 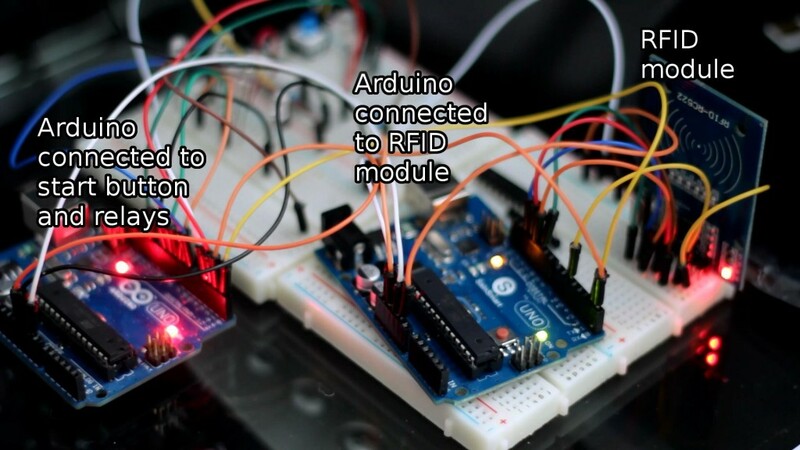 I’m using an Arduino Nano connected to a RC522 RFID reader/writer. 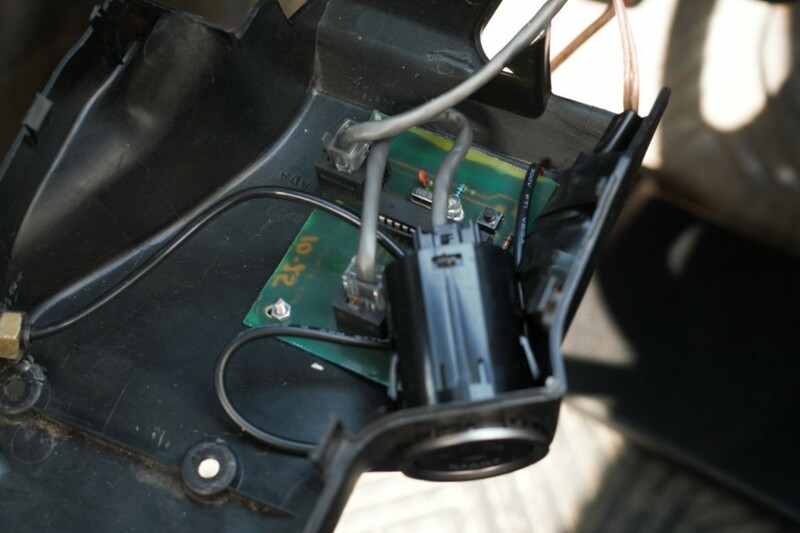 When the Nano recognizes a scanned RFID tag, it sends a code via serial to the ATMega328 that controls the ignition/accessories/starter motor. 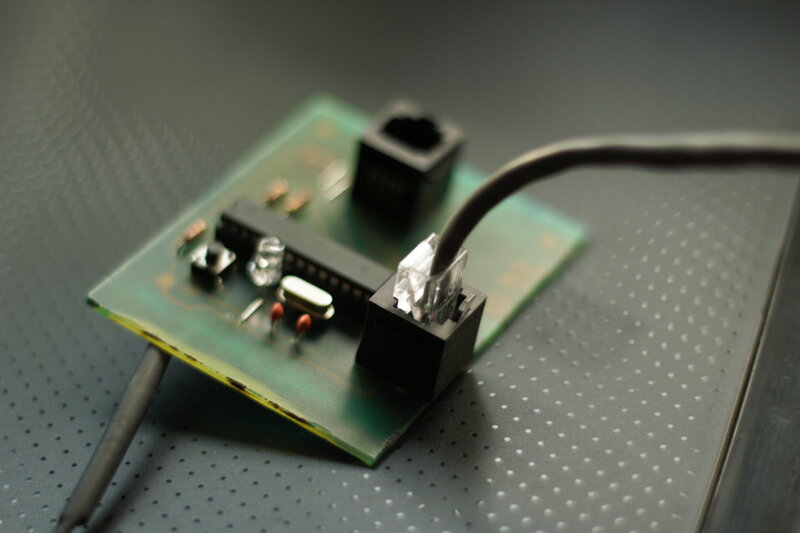 When the ATMega328 receives the code, it enables the engine start functionality. If no RFID tag is scanned or if an incorrect tag is scanned, pressing the engine start button will not start the engine. My first test of this setup. The Geneva International Motor Show is coming up in March. 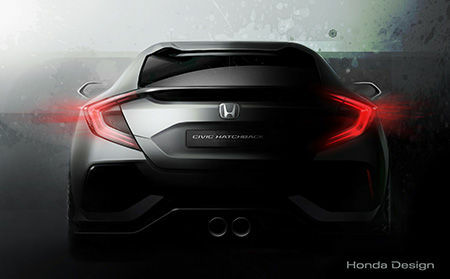 Honda will debut their new Civic hatchback prototype, which Honda says will redefine their core European model. 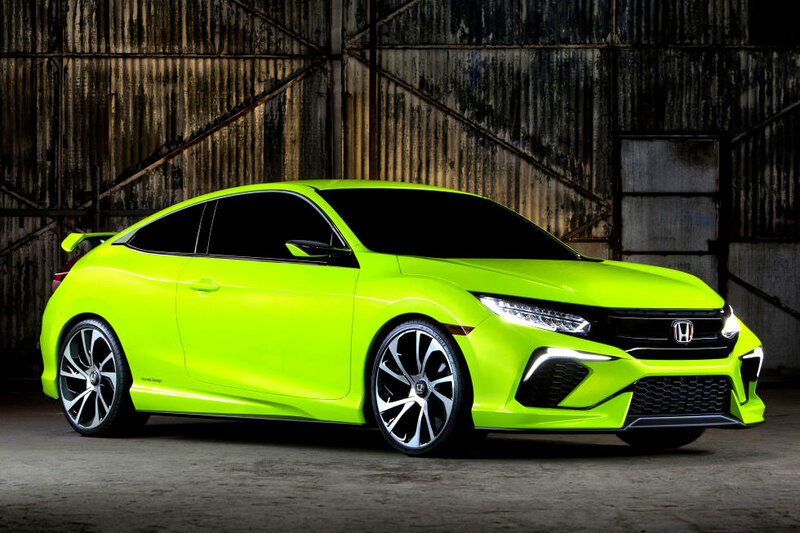 The new Civic hatchback is scheduled for a European launch in early 2017, and will be exported to global markets, including the US. Are you guys as excited as I am? The 2016 Acura NSX was revealed at the 2015 NAIAS. Check out the video below. Tell us what you think about the new NSX. 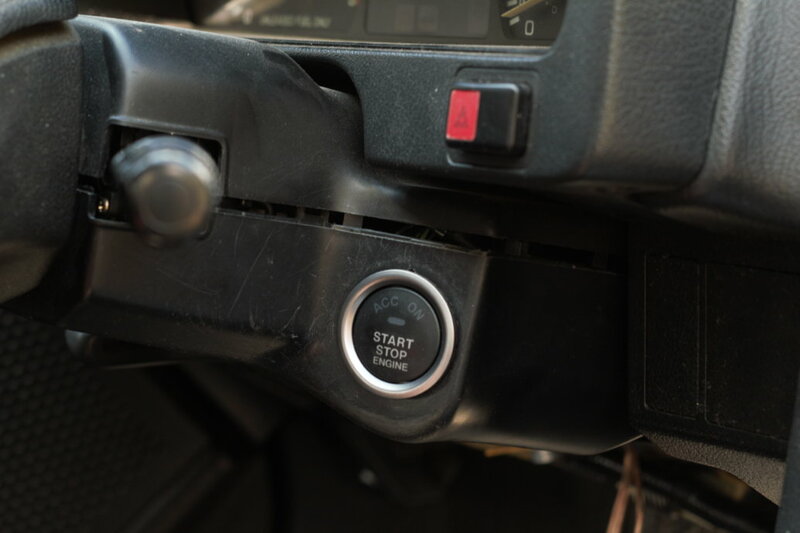 Here’s the best low-cost way to put a fully functional engine start button in your car! Absolutely no key needed to start your car! Just press the button and go! You may have seen others put engine start buttons in their cars, but they still had to use a key! It’s like, “really, guys? 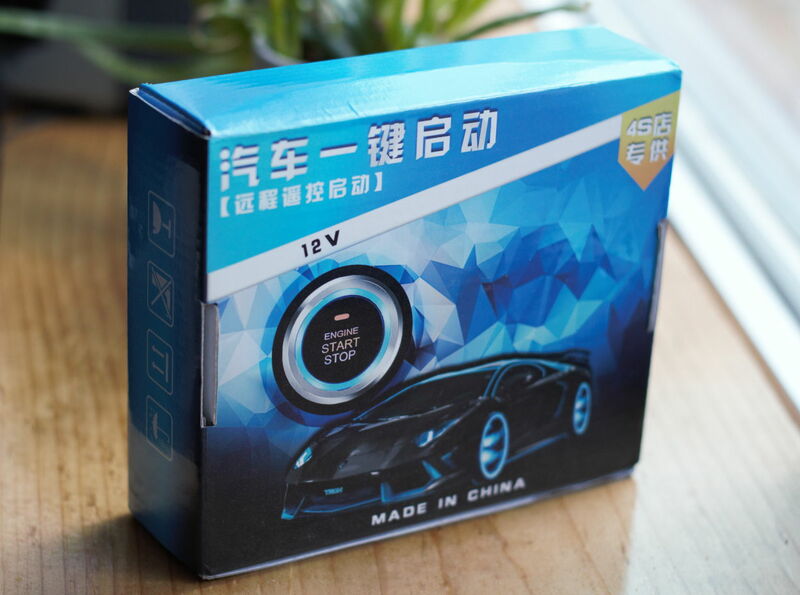 You’re adding a step to starting your car“! You definitely don’t want to be like those idiots. You, you’re much smarter than those hook-it-straight-to-the-starter guys. You know there’s gotta be a better way… and there is!